by Paul Torday | Literature & Fiction | This book has not been rated. 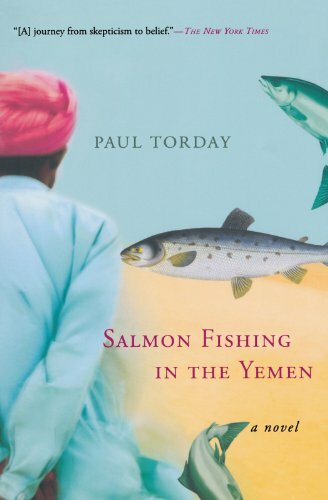 Dr. Alfred Jones is a fisheries scientist who one day receives an unusual request: A businesswoman named Harriet Chetwode-Talbot wants his help in fulfilling a wealthy sheik's request to bring sport fishing to Yemen. Jones declines at first, but when the British prime minister's spokeswoman latches on to the project as a way to improve Middle East relations, he joins in. Romance blooms as Jones and Harriet work to make the sheik's dream come true.